Call Dr. Lynn Kirkland for Evangelism training or for Revival. Consulting on Church Planting also available. FACTS ABOUT JESUS . . .
LYNN & ANN KIRKLAND are the founders of IMPACT MINISTRIES iNTERNATIONAL, INC. (http://www.impactministriesint.org/ ). 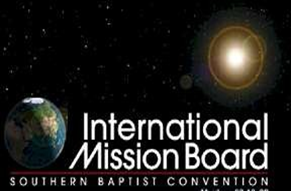 They have served as missionaries and evangelists in Zimbabwe since 1999. They began partnering with Pastor Agrippa Dube in 2002 to serve and promote the work he is doing through Evangelism Explosion, Zimbabwe. Through this partnership they helped care for orphans, train pastors in basice seminary training, and help to plant churches. Since the passing of Dr. Agrippa Dube in 2013, Pastor Silas Dube ( http://www.impactministrieszimbabwe.blogspot.com) has assumed the duties of pastoral and leadership training and church planting as the work in Zimbabwe continues to go on. 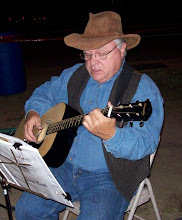 Dr. Lynn Kirkland is the founding pastor of Cowboy Church @ The Hippodrome, 5540 Jefferson Davis Hwy., North Augusta, SC 29842 ( http://www.cowboy-church.blogspot.com/ ). Dr. Kirkland is available for missions conferences, evangelism training, seminars, and revivals.